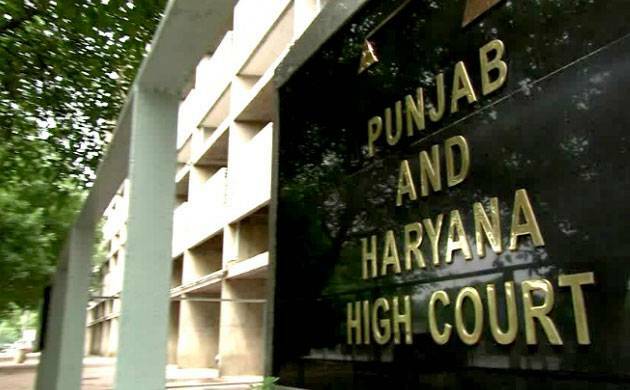 The petitioner said that the Centre, Haryana and Punjab governments and the Chandigarh administration have been made party in this case. A PIL was today filed in the Punjab and Haryana High Court, seeking action against Karni Sena activists for "disturbing peace" in the wake of the release of "Padmaavat". The Sanjay Leela Bansali directed period drama was released across the country today despite opposition from the Rajput outfit and several other organisations. The PIL, filed by advocate Ranjan Lakhanpal, also sought directions from the court that the governments of those states where incidents of violence and protests took place be held accountable and be asked to pay for damages caused by Karni Sena activists. "The issue is not the movie. It is a political issue," Lakhanpal alleged. The petitioner said that by allowing the Karni Sena to "disturb peace", the Supreme Court's order which had stayed the ban on "Padmaavat", had been violated. Lakhanpal said, "We have sought in the PIL that action be taken against Karni Sena activists and also the governments for the disturbance of peace." Governments should also be asked to pay for the damages caused during the acts of hooliganism, he said. The petitioner also sought that the court direct states to make proper security arrangements outside cinema halls where "Padmaavat" was being screened.